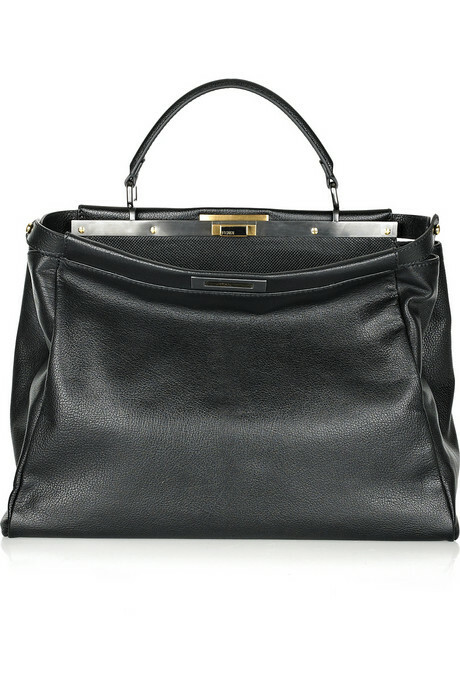 Fendi Peekaboo large leather tote....Must. Have. Now.